We believe that the images we capture on your wedding day will be among your most treasured family heirlooms. This responsibility is not one we take lightly and the candid moments we capture through our creative eye will provide you and your family with beautiful, timeless images, that will be cherished for generations to come. This is more than a job to me and the entire JM team, this is our lives, chosen professions and passion. Below you will find all the details on our wedding photography prices. Adding a 2nd Shooter to your destination wedding package and is an invaluable asset to your day. Each of our second shooters are professional wedding photographers and have apprenticed with our studio owner. They have a predetermined shot list that are only possible with an additional photographer, further enhancing the diversity of the imagery we deliver to you. 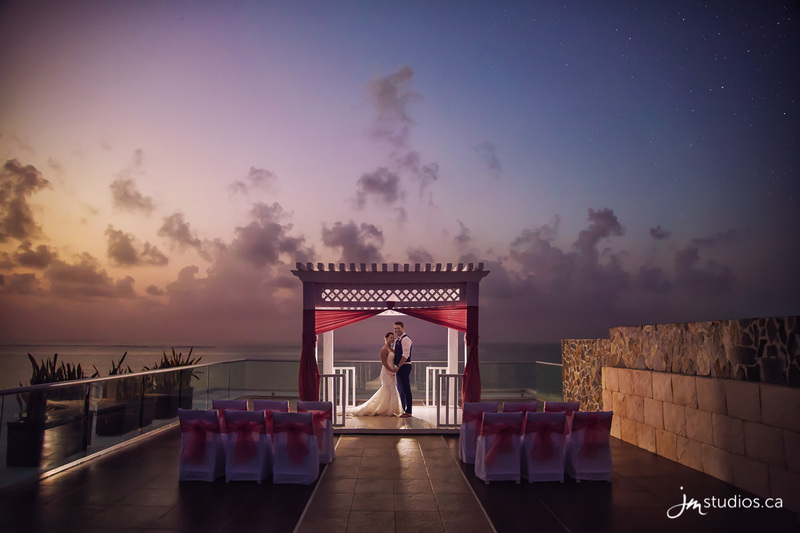 Destination Wedding Photographer: What should you be looking for? Are you looking for a Destination Wedding Photographer serving the Calgary, Alberta Area? We love to travel and this section is all about how destination wedding coverage works with our studio. 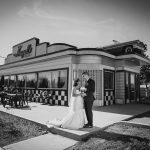 The planning of your wedding can take sometimes years and the longest lasting memory you will keep from this very special day will be your photos. So when you are traveling abroad with your family and friends, how do you ensure the right artist is with you capturing the memories that will be with you for a lifetime perhaps even longer. What should you know before you book your destination wedding photographer? When you book destination wedding packages so much of your special day is left in the hands of others that are not even in the same city or country as you. While this is great for your flowers and decor as they are experts in making their spaces look amazing, but photography is more about technical skill, training, equipment, post processing and connections to industry leading print technologies. The following are a few points we recommend all couples consider when choosing an artist to tell their destination wedding story. We have a location where you can see samples of our printed work and view the quality of the wedding albums that will be apart of your family for generations. 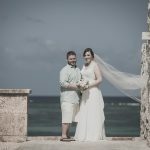 Through out our meetings, timeline reviews and your engagement session we will have the one on one time that is required to build the relationship needed to create the connection found in our signature images and wedding photos. Our Engagement session offers you the opportunity to learn what it’s like to work with me, see what my creative direction is like and what it’s like to be in front of the camera. This also builds additional confidence in the quality of work that will be produced on your wedding day. Post wedding you have the convenience of having a physical place to see your images. We take tremendous care during our viewing sessions to ensure you know which photos are really your favourites and which ones are best suited for particular print products. We will also help you decide which print products are best suited for your home, style and personal preference. Our studio archives your photos for life. We will always keep multiple copies of your images so they are always available to you should you want a new print for your new home, for a redesigned personal space, or if they ever get miss placed. You are investing a lot of time and money to celebrate the union of your love and your photos will be your longest lasting keep sake from that day. Having that day captured in the right way will be a decision you cherish for the rest of your life. How does the travel costs work for Destination Weddings? This part is really simple as we will coordinate with your destination travel agent to make the booking and travel arrangements. If you would like us to present a more cost effective method, we can reach out to our studios travel agent to work out alternate flights, accommodations and rentals. Our Travel Agent – Once a booking quote is finalized we will send you an invoice for your travel costs that will be due when they are due with our Agent. This is where it can be a little complicated, because of the way travel packages work they can only guarantee the price for the day they make the quote as tomorrow it could be different. Sometimes travel packages can fluctuate + or – $500 so there can be a lot of variation. The travel quote we provide you will be firm for 7 days from the date we send it to you. To reserve your day you would need to pay for your non-refundable wedding retainer ($1,000 + GST) and as soon as we received those funds we would book the travel package for your wedding day to ensure we got the price. In cases where travel cost’s are exceeding $1,500 the travel cost’s plus the retainer would need to be paid in full in order to secure your date. If you would like to join our International Wedding Photographers at a location we are already visiting (inquire with our studio), then our regular Wedding Collections & a la Carte pricing applies. This means there would be no additional travel or accommodation costs associated with your wedding coverage. Wedding photography is available on any date we are schedule to be there, as long as your date is not sold out. To ensure all of our couples receive the experience of getting to know us personally and of visiting our studio regardless of location, we host a Skype or Google Hangout video call. Each call replicates our in studio meetings where we provide you and your fiancé with a tour of our studio and introduce you to each of our beautiful print products. We invite you to check out our wedding portfolio, products and reviews, which all can be found via the links above. Where ever it is that you are going, Mexico, Hawaii, Caribbean, Florida, San Fransisco, Paris, Rome, London, Iceland we would love to come along and capture your adventure in a way that last for generations.